CZ Design Wafer Dies BESTIE czd43 Fun and Festive at Simon Says STAMP! czd43 This item is on reserve until If you would like to reserve this item now, you may purchase it now with the rest of your order. We will hold your order now and ship your entire order as soon as this item is back into stock. If you would like your order to ship now, please place this item on a separate order. Success, CZ Design Wafer Dies BESTIE czd43 Fun and Festive has been shared! New from our Fun and Festive collection! CZ Design wafer dies by Cathy Zielske are high quality steel and made in the USA. CZ Design stamps and wafer dies are part of an exclusive collection of products only available for purchase at Simon Says Stamp. 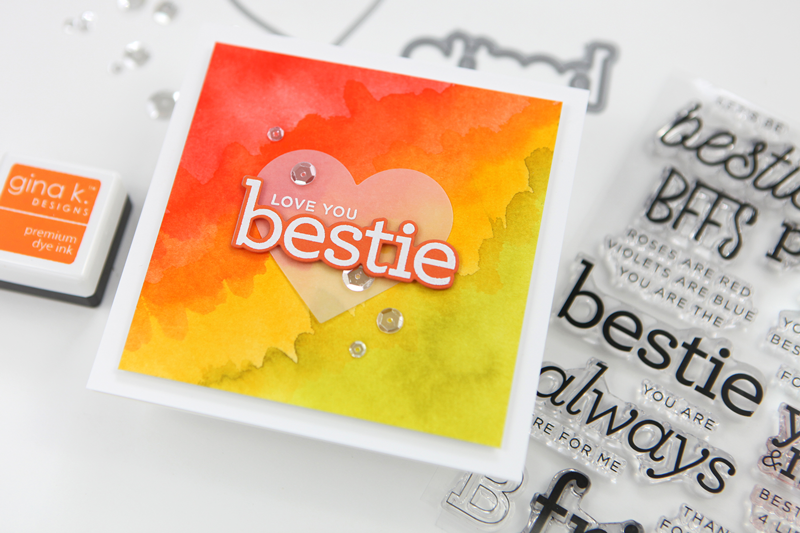 These dies coordinate with the stamp set 'Besties' cz27. 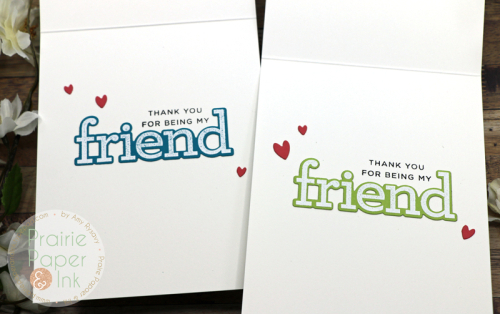 The 'friend' die measures approximately 3 x 1 inches. 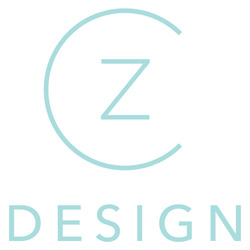 CZ Design is the umbrella company for all things Cathy Zielske on the Internet. From online classes to digital scrapbooking products, Cathy has been making stuff for memory keepers since 2011. In 2016, she started designing clear stamps and is bringing her minimal and slightly cheeky style to the stamping world. Cathy is thrilled to be partnering with Simon Says Stamp to expand her reach into the cardmaking community. Cathy's personal mission is to take the crap out of scrapbooking and to bring a simple design aesthetic to crafters everywhere.